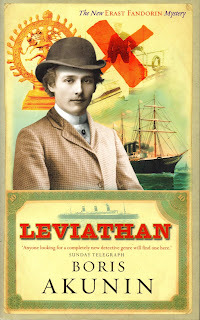 Boris Akunin’s third Erast Fandorin adventure Leviathan was published in 1998, English translation from the Russian by Andrew Bromfield, 2004. I read and enjoyed his first adventure, The Winter Queen in October, 2004. 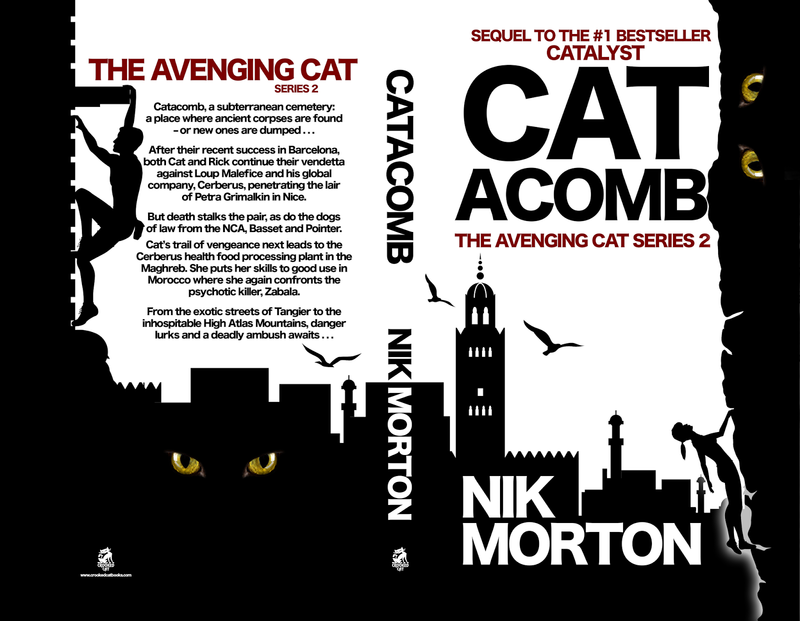 The second book in the series is The Turkish Gambit. Fandorin started out as a police detective, and then worked for the secret police, and in this book he’s a diplomat, destined for service in Japan. Leviathan possesses several idiosyncratic features. It begins with notes from French police commissioner Gauche’s file, regarding the mass murder of ten individuals in a Parisian mansion. Then there’s a medical report concerning the deaths – all but one being poisoned. A statuette of the Indian god Shiva was stolen, together with a painted shawl. The owner of the house, Lord Littleby was bludgeoned to death. Next, we have two press cuttings – one of which reveals that the statuette is found… A single clue suggests that the murderer would be a passenger on the luxury British steamship Leviathan sailing from Southampton to Calcutta. Gauche booked passage. Gauche deduces that the criminal he seeks is one of the following: Sir Reginald Milford-Stokes, exhibiting signs of mental aberration; Mr Aono, a Japanese nobleman, silent and diffident; Mrs Renate Kleber, a pregnant wife of a Swiss banker en route to join her husband; Miss Clarissa Stamp, a newly rich English spinster; Mr Truffo, the ship’s chief physician; Mr Sweetchild, an opinionated Indologist; Mr Boileau, a tea trader and philanthropist; and, finally, the Russian diplomat, Fandorin. The story is told from the point of view of a number of characters: Gauche himself (third person narrative), Milford-Stokes writing first person to his absent wife, Renate Kleber and Clarissa Stamp (both third person), Mr Aono (printed in two columns sideways on, no doubt to suggest the first person diary entries are written in Japanese [gimmicky, but not distracting]). To be expected, there are other deaths and suspicion builds. There are revelations, and some poignant tales to tell. Gauche comes across as a bombastic self-important detective (‘It was possible to tell a great deal about a man from his moustache’) (p26) who tends to arrive at the wrong theories, often corrected by the imperturbable Fandorin. Akunin captures the period – it’s 1878 – and the opulence of the steamship. ‘The breakfast served on the Leviathan was not some trifling Continental affair, but the genuine full English variety: with roast beef, exquisite egg dishes, blood pudding and porridge.’ (p43) He also reveals Mr Aono’s culture with great effect – which is not surprising since under his real name the author is an expert on Japan, has translated Japanese and served as the editor-in-chief of the 20-volume Anthology of Japanese Literature. The set-up, the mix of characters and the crime itself echo Agatha Christie, and this is not surprising since Akunin apparently set out to write Fandorin novels in every sub-genre of the detective novel. His first was a conspiracy, his second a spy case, his third this Agatha Christie homage, and so on. He has identified sixteen sub-genres, in all, and has written fourteen so far. In addition, he wanted to create different types of human characters. Indeed, the Wikipedia entry for Grigol Chkhartishvili (Boris Akunin) makes fascinating reading in itself. In the entry List of best-selling books the Erast Fandorin series has sold in excess of copies. Typically, a new book in the series sells about 200,000 copies in the first week. The border between the Spanish enclave of Ceuta and Morocco [in North Africa] is daily crossed by female porters who carry large loads, some often heavier than their own weight, strapped to their backs. They are called ‘mule women’ or ‘hamalat’. Last week, two such women in their forties – Ilham and Souad – were crushed in a stampede of fellow porters. While it’s difficult to corroborate figures, it is estimated that between 4,000 and 15,000 female porters use the route each day. These human mules are impoverished and carry the loads to earn a pittance. Any keen reader of books must know about this website, but on the off-chance that you don't, it's a useful resource and definitely worth exploring. Joy Lennick, author of My Gentle War (Memoir of an Essex Girl), Hurricane Halsey, Running Your Own Small Hotel and Jobs in Baking and Confectionery. When she was a cop, she made their life hell. Now she’s a nun, God help them! Before taking her vows, Sister Rose was Maggie Weaver, a Newcastle policewoman. 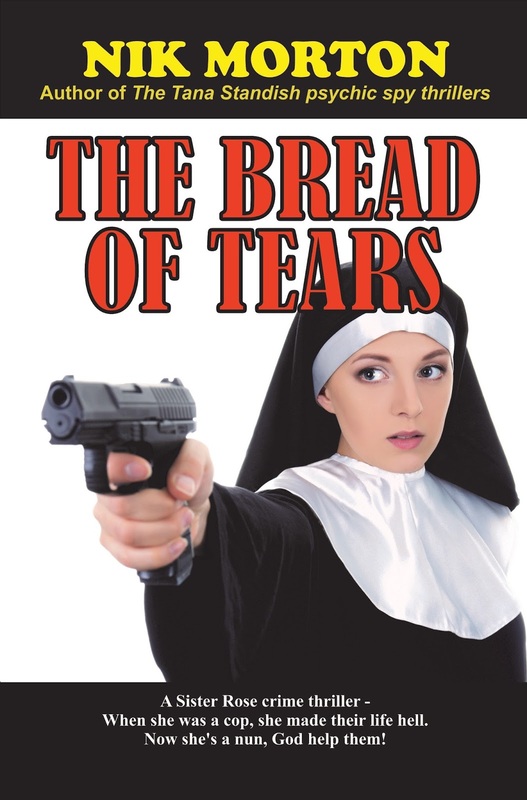 While uncovering a serial killer, she suffered severe trauma, and after being nursed back to health she becomes a nun. In her new calling she is sent to London to run a hostel for the homeless. Here, she does good works, and also combats prejudice and crime. 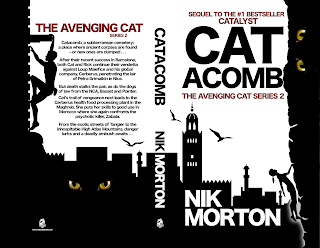 As she attempts to save a homeless woman from a local gang boss, events crystallise, taking her back to Newcastle, the scene of her nightmares, to play out the final confrontation against drug traffickers, murderers and old enemies in the police. She finds her spiritual self and a new identity. She is healed through faith and forgiveness. It’s also about her surviving trauma and grief – a triumph of the human spirit, of good over evil. 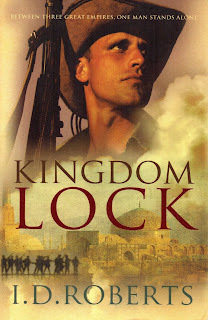 Titan Books has produced yet another lavish offering. This is a big book - 27.9 x 2.2 x 31.1 cm and a weighty 192 full-colour pages. 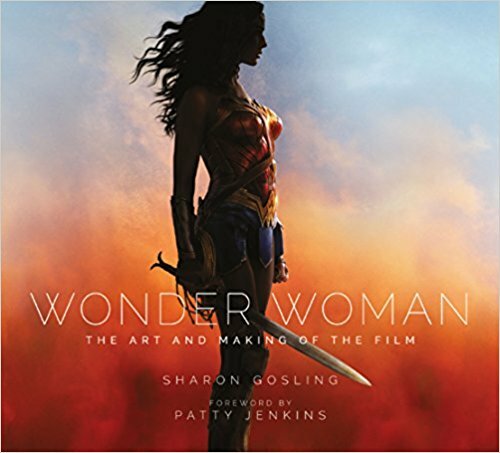 Written by Sharon Gosling, foreword by Patty Jenkins, director. If you’ve seen the film, you might want to own this book. If you haven’t seen the film, this tells you a great deal – through pictures and words! – about the film without providing too many spoilers. Certainly, we could have done with more text (though what is there is enlightening), but it's clear that the writer and company have gone for the credo 'a picture is worth a thousand words' - and it works well enough. The layout is broken down into various parts: Themyscira features short chapters on the design of the island, the armoury, the characters, the weapons and the exciting beach battle – all enhanced with anecdotes from the production team and artwork and stills. The Journey is a brief account of Diana’s departure from the island and the construction of the boat – a vessel that never in fact touched water, thanks to CGI wizardry. The final part is Man’s World with chapters about London recreated in 1918, Etta Candy, Steve Trevor, the villains, and the trench warfare, again enhanced with illustrations and movie stills. Reading this book it’s obvious that Director Patty Jenkins found the film a labour of love, as did so many others involved. The palettes of colour were deliberately chosen – the bright shades for the Themyscira section, the sombre leached shades of Man’s World at war. Like the film itself, this book is an excellent homage to the icon created in 1941, Wonder Woman.